What is it? 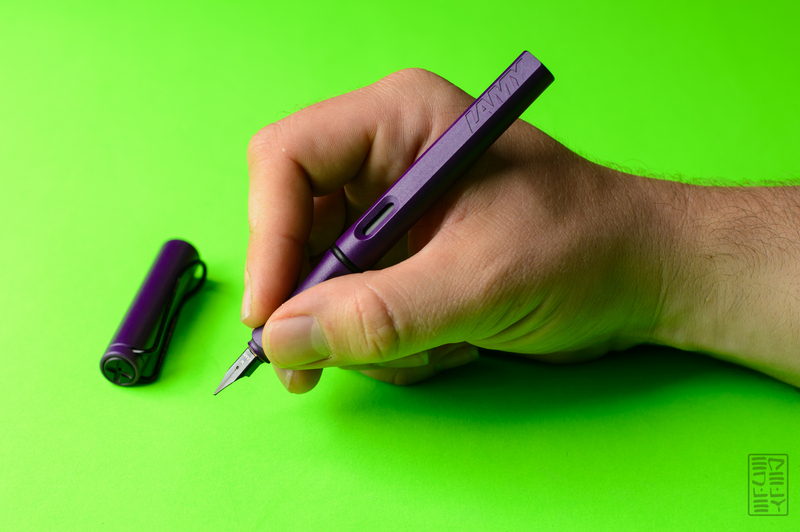 The limited edition color for 2016 of the Lamy Safari. It’s a dark purple with black hardware and it’s been a long time coming. Notes: This isn’t going to be too crazy, you can read my original review of the Lamy Safari here. The Dark Lilac version, along with it’s own special ink were released as the 2016 limited edition. The color is nice and dark, and not too “in your face”. The Black hardware adds an overall low-profile look to the pen that I really like. 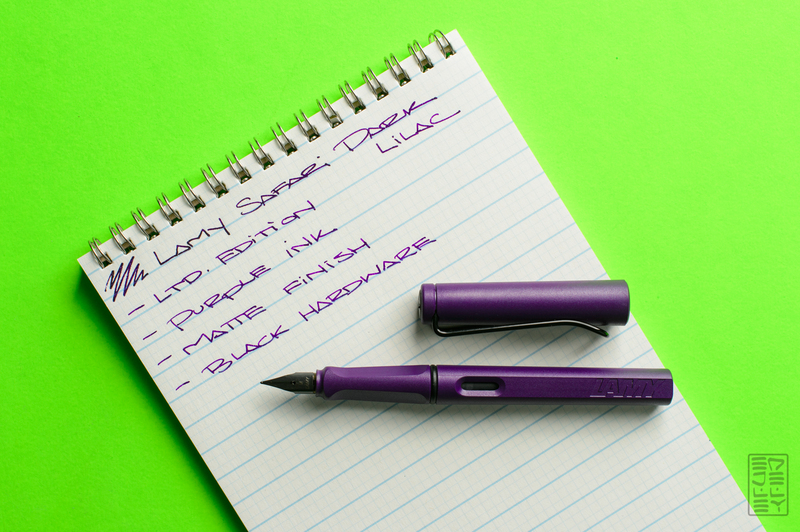 Other than the color, there isn’t really anything different from the Lamy Safari that’s been around for over 30 years. The triangular grip, flat side, wire clip, and ink viewing window are all there, and yes – I like all of these features. It’s a great entry into the fountain pen world thanks to the swappable nibs. The Safari really helped me narrow down what I liked in a nib size. Interested in picking up your own Dark Lilac Safari? Hurry up. 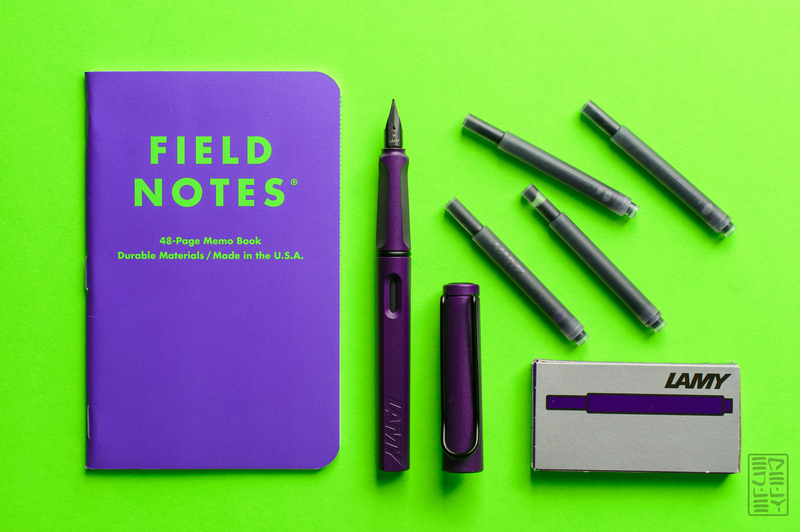 Lamy has already stopped making this limited edition, and it’s starting to sell out at various retailers. Thanks to JetPens for sending this one my way, you can snag one here!  Act quickly, once the limited editions are gone, they’re gone! I’ve been excited about this limited edition Lamy pen for a while now. I’m glad to have found this helpful review to help me decide whether I should buy it or not. I do love the lilac colored ink, as well as the black hardware. Thanks for sharing your review!